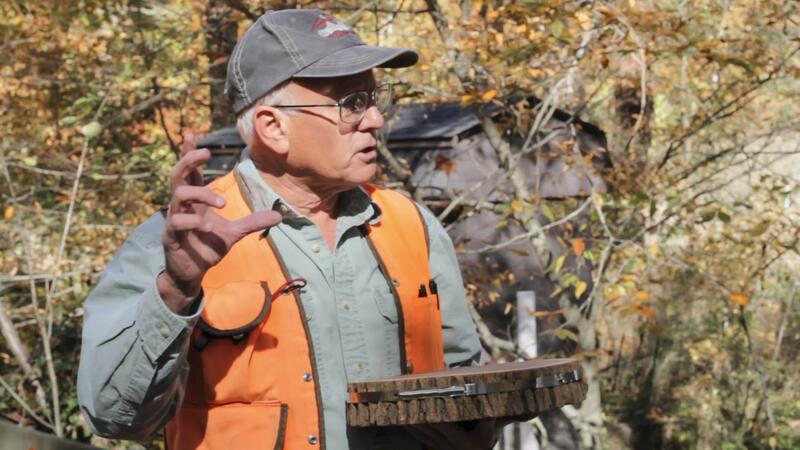 Geoffrey (‘Jess’) Parker has been the forest ecologist at the Smithsonian Environmental Research Center (SERC) in Edgewater, Md., since 1987. His research interests concern the structure and function of forest ecosystems at long temporal and large spatial scales, in the canopies of forests, the spatial relationships of forest trees, and in comparative forest ecology. An organizing theme of the majority of studies has been the interaction between the structure of the forest canopy and: 1.) exchanges of material and energy with the atmospheric boundary layer, 2.) forest microclimates, and 3.) biotic habitats. He is currently involved in a variety of LIDAR-based studies of forest structure, eddy covariance-based measures of forest functions, and biometrically-based studies of forest carbon budgets.